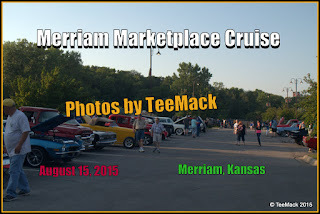 The City of Merriam Parks and Recreation held a Car Cruise at the Merriam Marketplace on August 15, 2015. The Marketplace is a located in downtown Merriam. Music for the cruise was provided by RetroSonix. 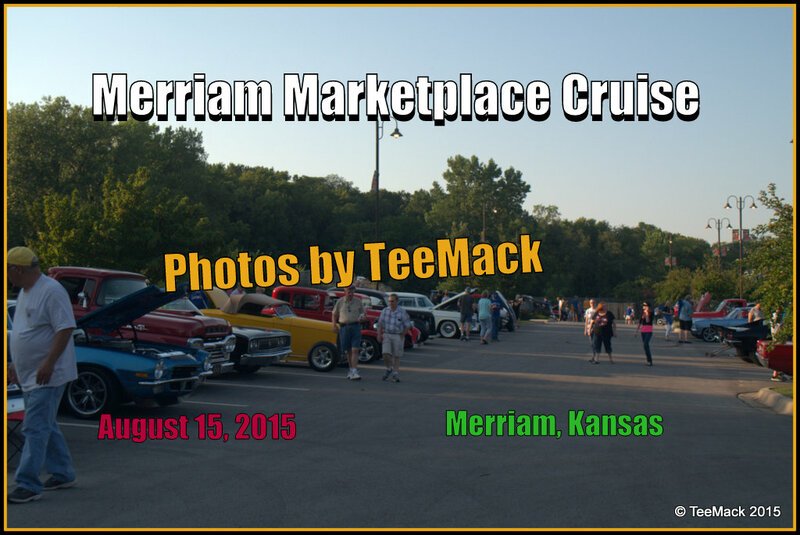 Approximately 60 Classic cars, Hot Rods and Customs attended the cruise. Click here to view photos of the Car Cruise.